When looking for the best family-safe protection dog your family can get, you'll see a lot of information on what canine breeds to get and might even find a decent company where you can acquire one. But if you're looking for the best of the best child-friendly protection dogs for your family, there is a great deal of criteria your canine and its trainer should not only meet but largely excel in. 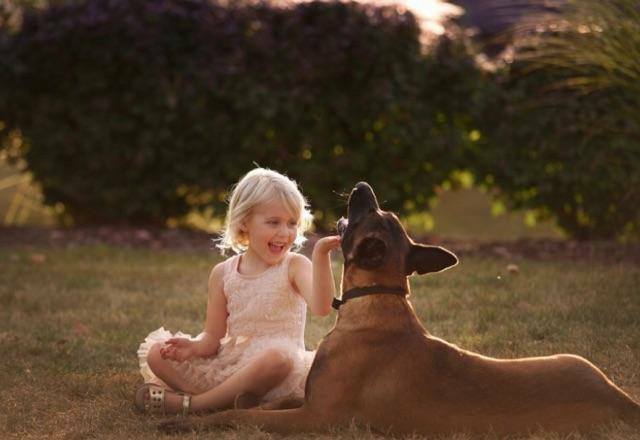 With extensive experience in training elite security dogs for police and the military, Priority One Canine proudly dedicates this experience to providing the world's best child-safe guard dogs for families all over the world. Our canine selection and training process require our dogs to meet extremely high and rigorous standards, including extensive in-home family and environment training in our own home! We do not sell 100's of dogs a year. 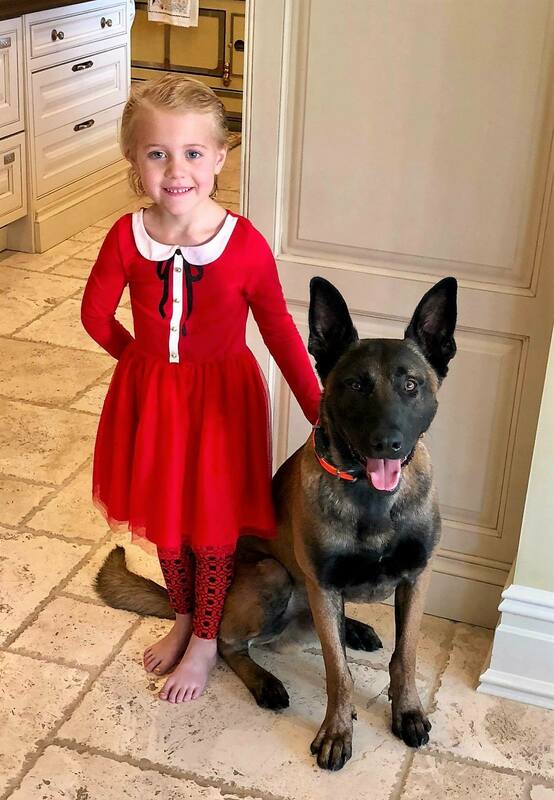 We are more interested in spending the specialized attention necessary for providing the world's most elite family-safe security dogs available, canines trained specifically to protect the traveler, the assets and estate, and especially the children. With our highly meticulous training and testing process, we scour the world for the very few canines that do it all, and do it with the ideal temperament. Each of our protection or security dogs lives with our trainers at their home with their family, eating near our children, living life in close quarters with us like a family member should. We take the time in our protection dog delivery process for family environment training at your home with your family. During this 3-4 day period, your canine learns all the ins and outs of your home and property while becoming an acquainted member of your family. 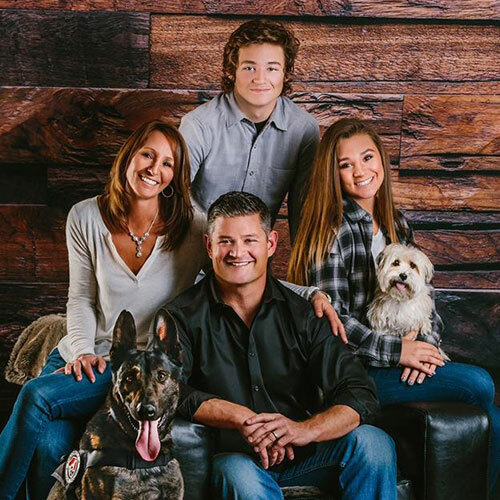 Your family gets acquainted with your new best friend and when you're fully and comfortably acquainted with the newest member of your family, we teach you how to handle and activate your protection canine when necessary. 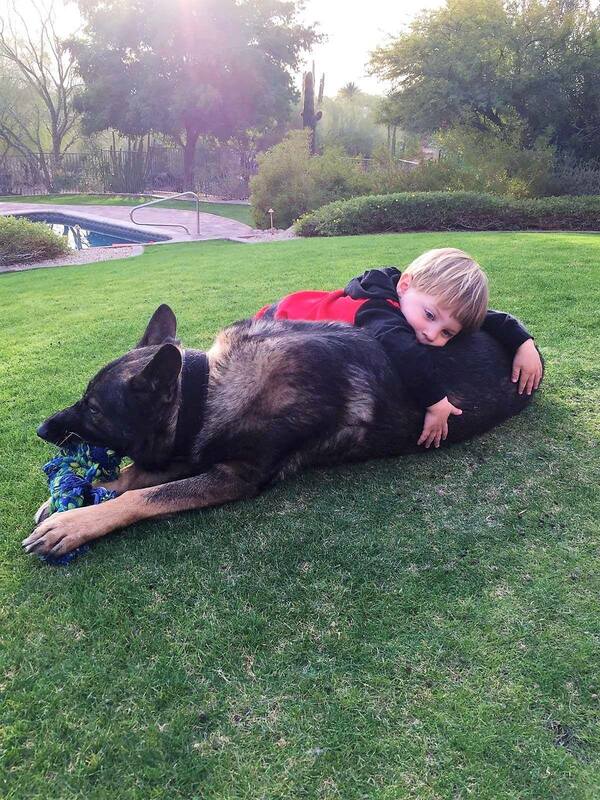 Our world-class protection dogs are the perfect solution for families in need of the best security available. 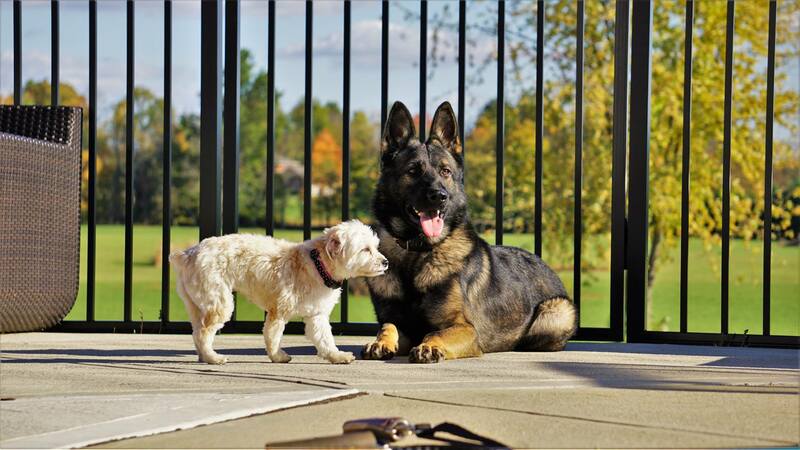 Do your Protection Dogs get along with other family pets? P1K9 protection dogs are of the highest caliber, they most certainly share households with other family pets including small dogs and cats. Priority One Canine does not settle for anything less than the best dogs and highest standards in order to make the cut. Our canines start at $50,000 because these specifications require dedicated time, effort and investment. If you are ready to provide your family and yourself Real Protection Right Now contact us to learn more.